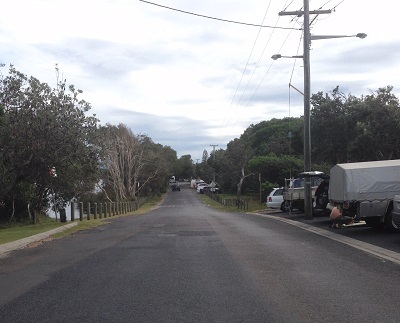 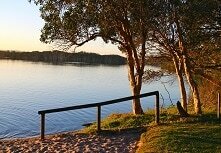 This page has been put together to provide the community with a central location to find information about Lake Ainsworth. 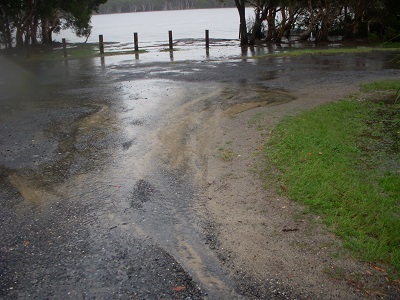 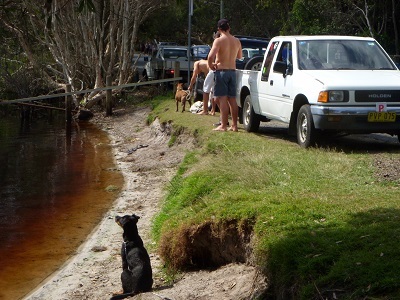 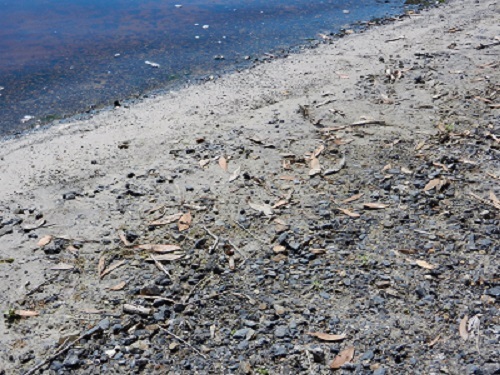 Lake Ainsworth is categorised as a typical acidic freshwater coastal dune lake formed on perched water tables, where organic matter has accumulated on top of porous sand. 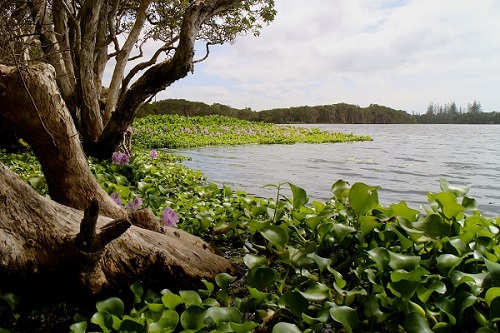 It covers an area of 12.4 hectares and is managed by NSW Crown Lands and the southern end reserve is managed by Ballina Shire Council. 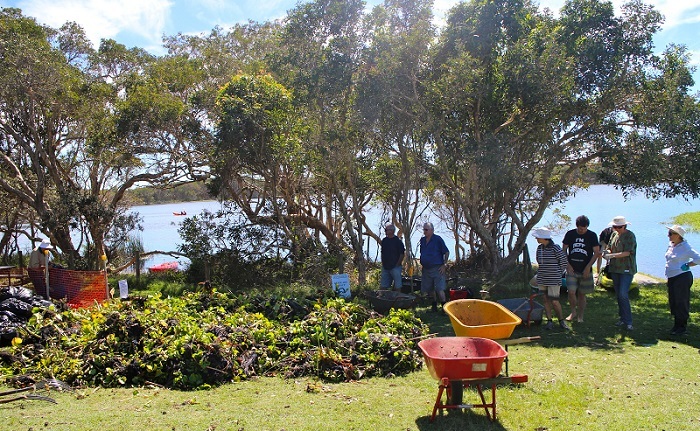 The information in this section has been prepared by the Lake Ainsworth Interest Group (LAIG) and is proudly hosted by Lennox Head Landcare. 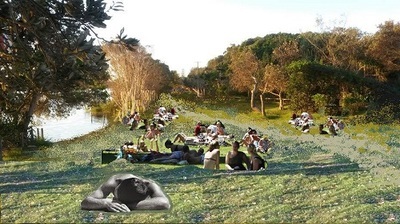 LAIG have been following the plans and discussions to transform the Lake's eastern road into parkland for an extensive period of time. 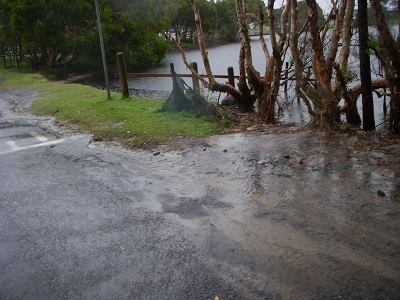 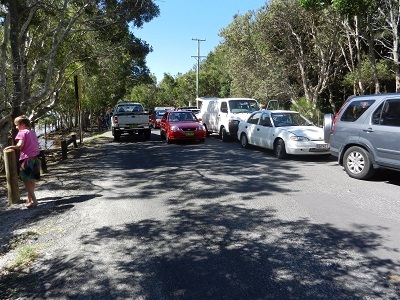 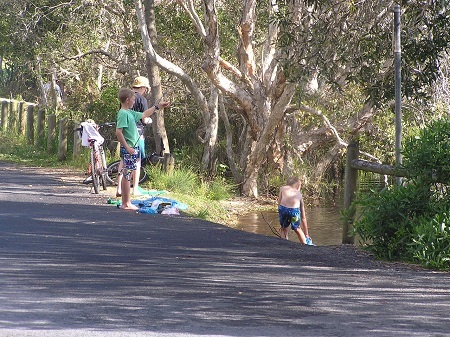 The idea was first proposed in 2001 in the Lake Ainsworth Management Study and first adopted by Council in 2005 as part of the Lake Ainsworth Crown Reserve Masterplan.